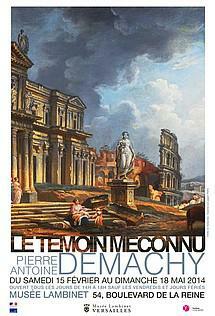 The Musée Lambinet in Versailles dedicates a unique exhibition to Pierre Antoine Demachy. This little-known artist of the 18th century, whose worked had never been showcased in a single exhibition before, is a fabulous witness of his time. He mainly painted urban architecture and historical events and his work is divided in 7 themes including Interiors of churches, Historical events, Views of the Seine, Views linked to the Louvre and Views of the suburbs around Paris. 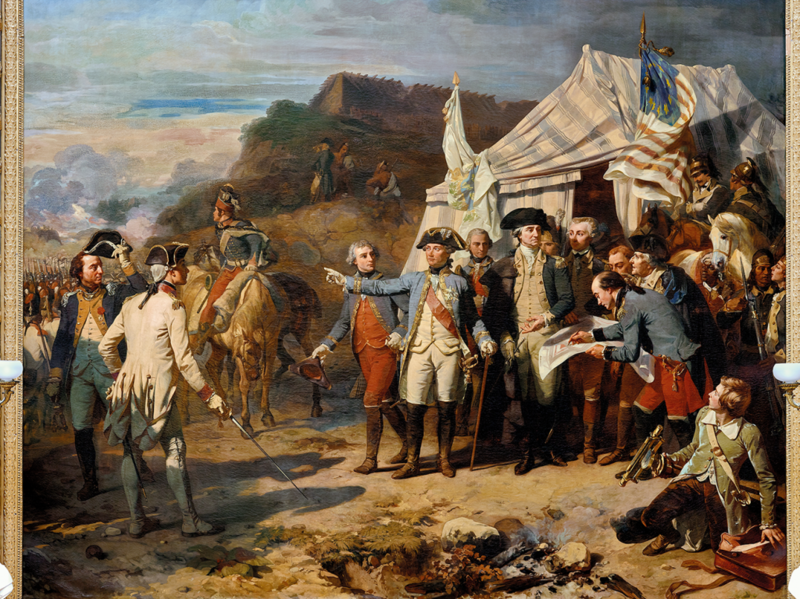 Come and discover this artist, witness of the French revolution.